In the presented resume bundle, candidates will find a CV targeted at the federal position to stand out among the competitors. Don’t hesitate to take a closer look at the items presented here! What Are the Key Features of Federal Resume Template? By default, the format of a federal resume template is clean and concise. Still, you can bring a personal touch to a strict CV by jazzing it up with a particular font or a neutral background. 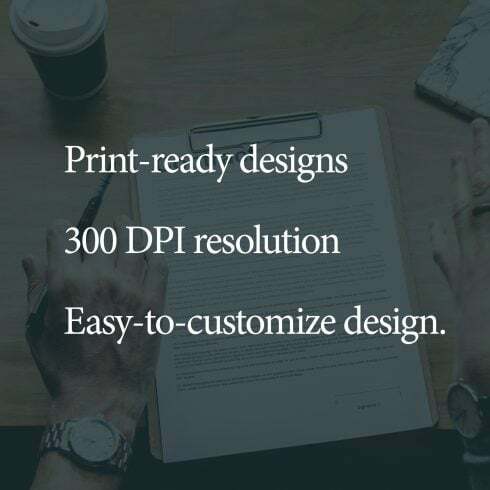 Print-ready designs in 300 DPI resolution. After making alterations to the initial template, you can print it out straight away. Easy-to-customize design. The files that come in download package are customizable in Word and Adobe Illustrator. The only thing needed is being a skilled user of any of these programs. PDF and email ready format of the templates. Once you’ve done editing, export the finished resume template into a PDF format or send it by email. 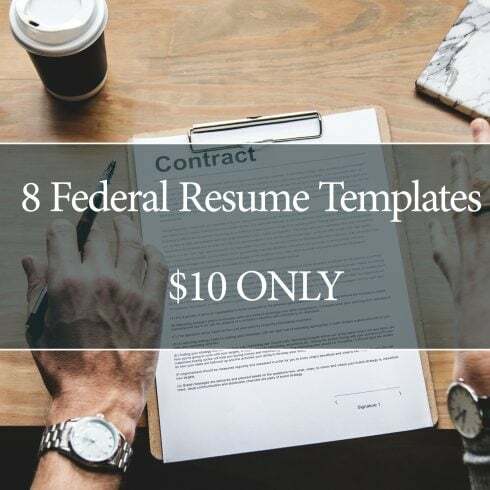 Feel free to download federal resume templates to land the best government job one can only dream of!